THIS IS A PAST EVENT BUT THE COURSE WILL BE RUN AGAIN IN 2019. 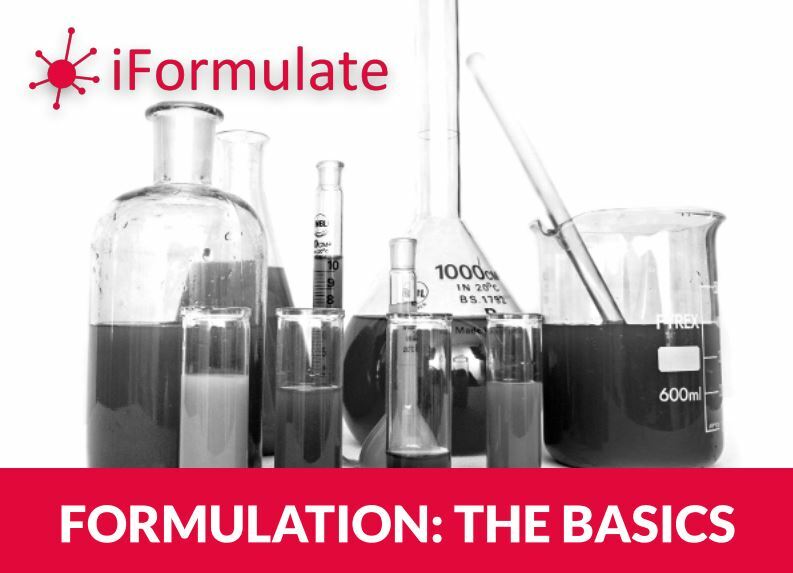 PLEASE GO TO https://iformulate.biz/formulation-the-basics-2019/ FOR DETAILS AND REGISTRATION. Commercial, production, technical or administrative staff in any company involved in the formulation supply chain. Newcomers to R&D and production functions such as technicians, process operatives, QC and administrative staff. Students and academics from non-chemistry disciplines who are seeking an industrial context to formulation. Some basic scientific understanding will be helpful but is not essential. A chemistry degree is not required! 09:15 Who Formulates What, and Why? The course will be run again in 2019. 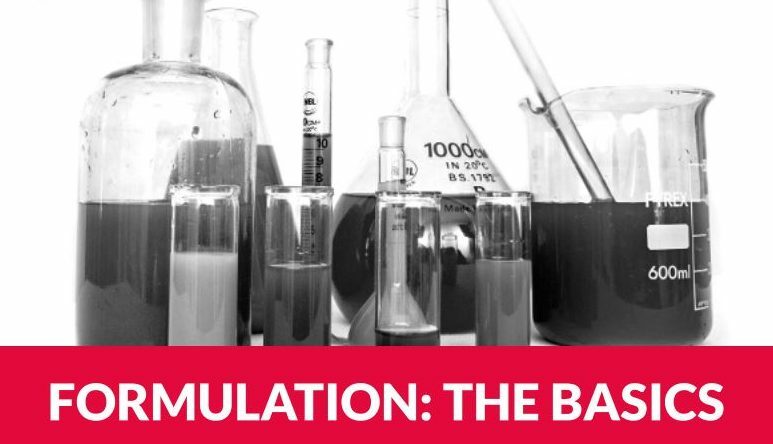 Please go to https://iformulate.biz/formulation-the-basics-2019/ for registration. Address: Alderley Park Conference Centre, Alderley Park, Congleton Road, Nether Alderley, Macclesfield, SK10 4TG, UK.